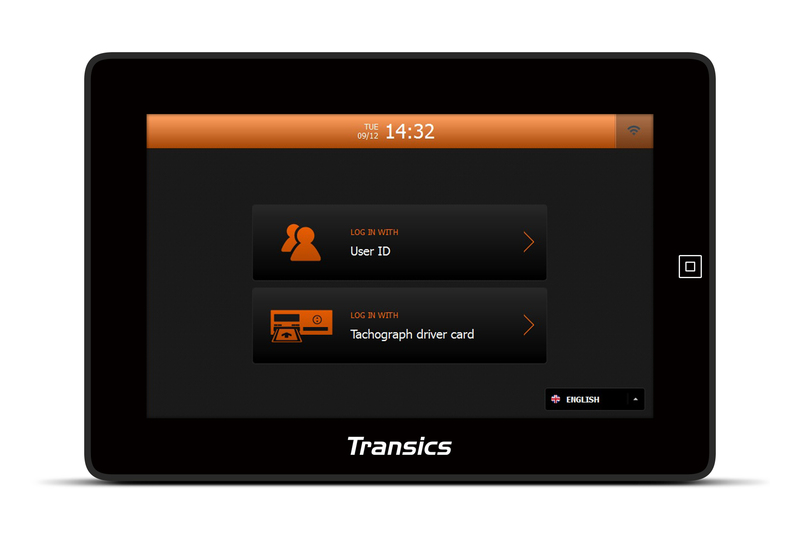 Transics’ DigiTach Solutions include a wide range of tacho functionalities from driver authentication to data archiving. 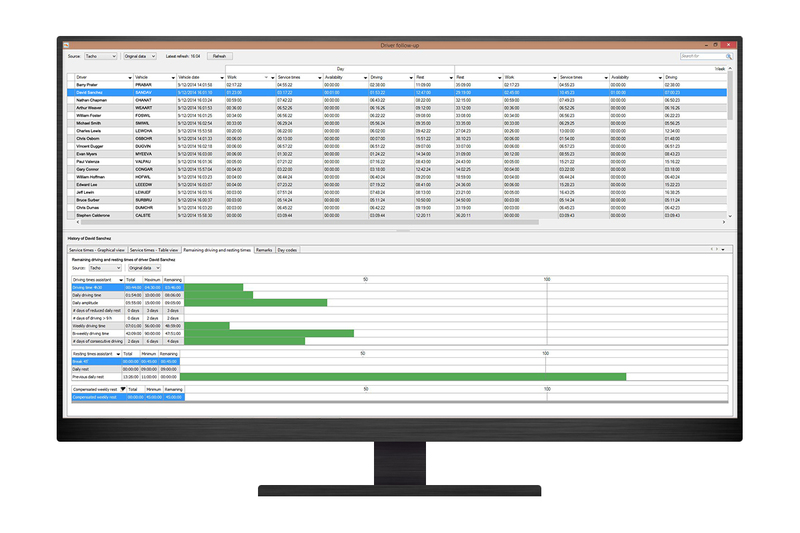 By transferring tacho data to the back office in real time, administrative processes are streamlined and carriers are relieved of tacho-related hassles. 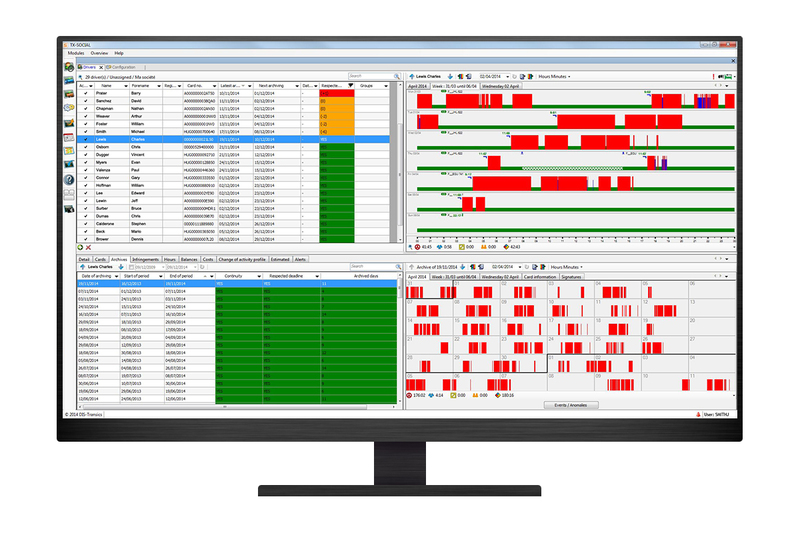 DigiTach Solutions simplify planning as automated tacho synchronisation provides real-time data in the back office. 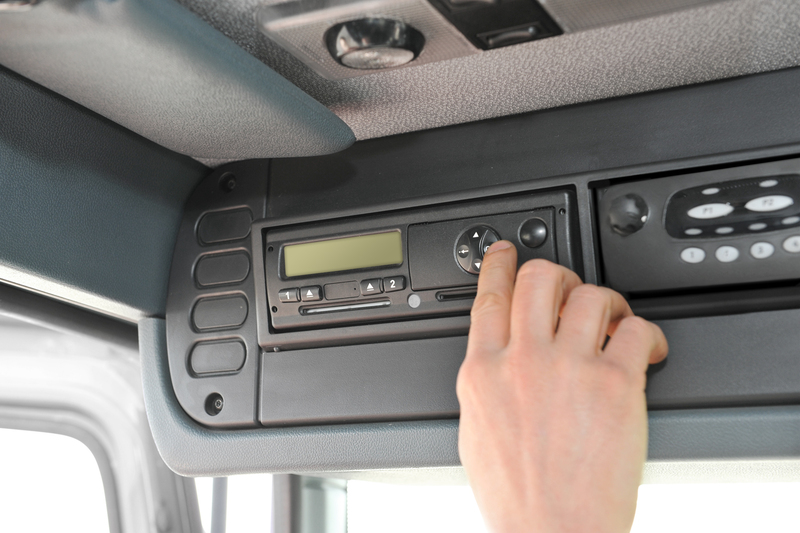 They also make it possible to avoid infractions on driving and resting times and meet the legal requirements of tacho card and mass memory read-outs and data archiving. 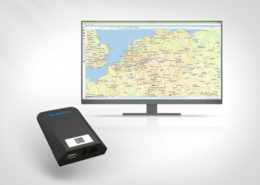 How to use DigiTach Solutions? Driver and vehicle data are forwarded in real time to TX-CONNECT. There, they can be used for planning, archiving and payroll purposes. 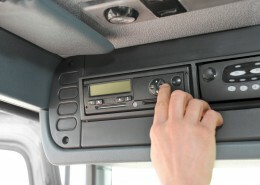 Use the driver card as a unique login for both tachograph and OBC. 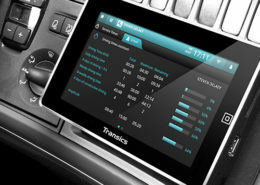 Use the real-time status information, driving and resting times and mileage from the tachograph directly in the cabin and in the planning department. Insert the company card into a card reader at the home base and initiate the DigiTach data download. Driver cards can now be read out, remotely and simultaneously. Insert the company card into a card reader at the home base and initiate the DigiTach data download. Mass memories can now be read out, remotely and simultaneously. All tacho downloads are permanently stored in TX-SOCIAL, which enables analyses, reports, exports and payroll preparation. 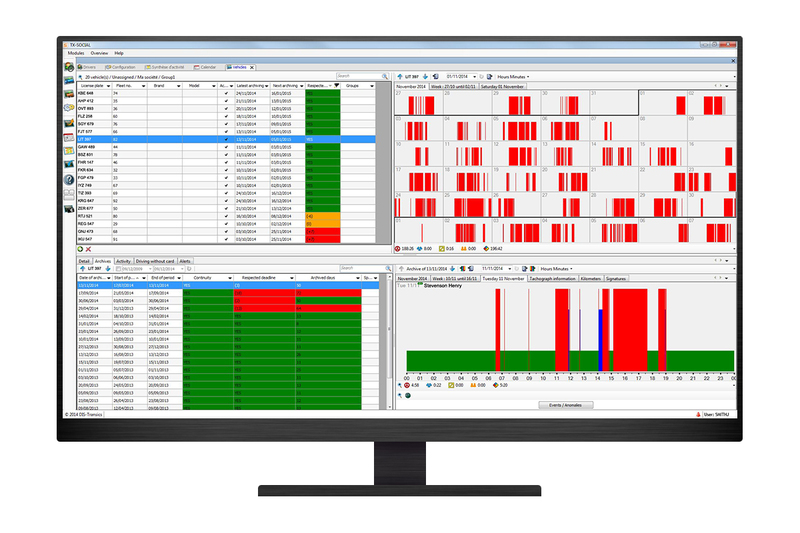 DigiTach Solutions are integrated into our TX-CONNECT back office platform. 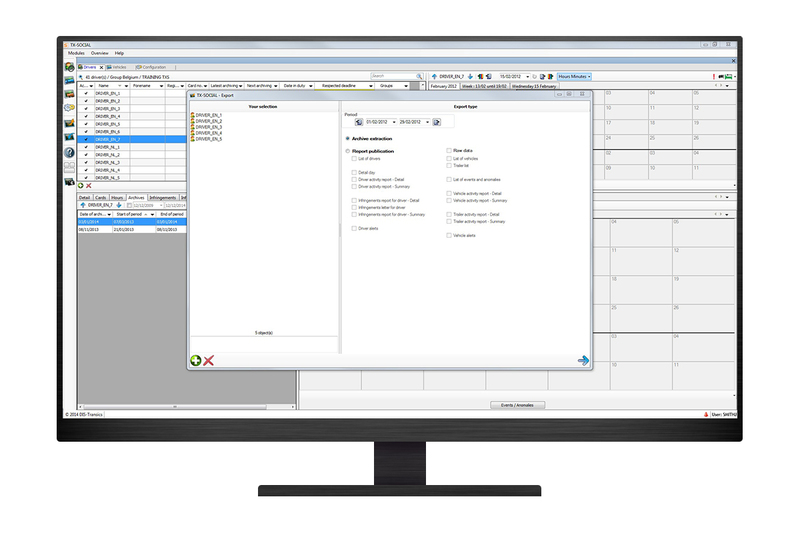 Combine them with TX-SOCIAL, a complete end-to-end solution for social and tacho data management of active drivers and vehicles. Let us show you how DigiTach Solutions can benefit your company. Just give us a call or complete the contact form.